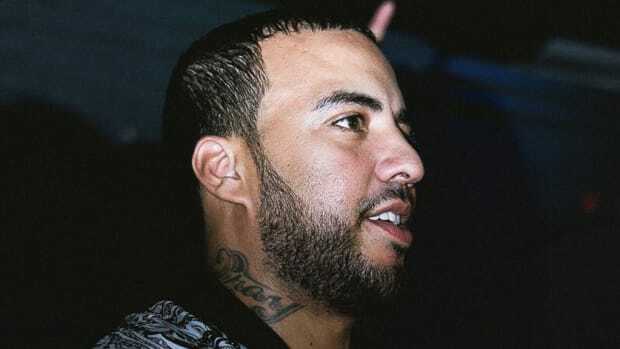 French Montana&apos;s 2013 debut, Excuse My French, was executive produced by Diddy, Rick Ross and Harve Pierre, but according to the artist, it was almost executive produced by J. Cole. During an interview with MONTREALITY, the South Bronx native revealed that, after spending time together as opening acts on Drake&apos;s 2012 Club Paradise Tour, he and Cole discussed the possibility of working together on the project, but they couldn&apos;t make the timing work. "J. Cole almost executive produced my first album after I played him the music," Montana told MONTREALITY. 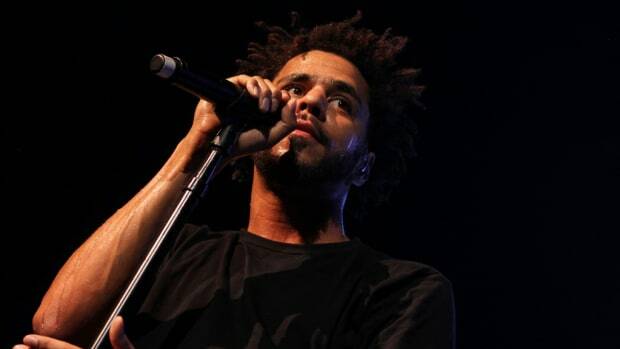 "I think Cole&apos;s one of the, you know, dopest artists that&apos;s came out. I remember when we was on the Club Paradise Tour with Drake, and I was working on my first album and we had &apos;Pop That&apos; and I was playing him my album. He called me one day and he was like, &apos;French, I would love to help you with the album and executive produce it.&apos; I felt like, he&apos;s a producer, one of the best out of our generation, so the time just wasn&apos;t right. He was moving, I was moving. Things like that need time." While French is right in that it&apos;s important for an artist and a producer to build a relationship over time and not rush into a creative marriage, working as an executive producer and actually producing an album are two totally different roles. 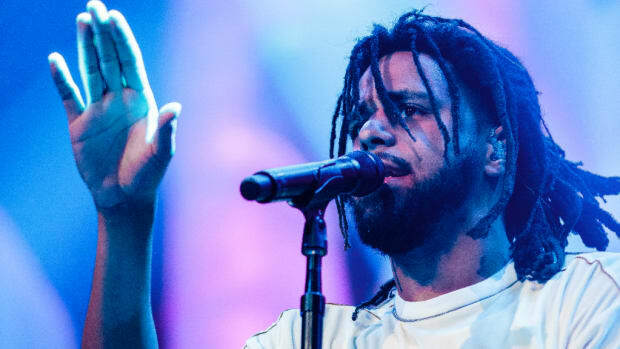 In music, an executive producer is responsible for overseeing a project and providing guidance, which means Cole could have easily filled that role for Montana without ever giving him a single beat to rhyme over. 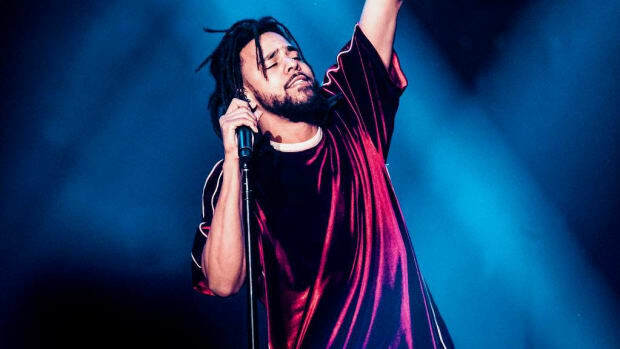 Unfortunately, for Montana, while French was finishing up his debut, Cole was busy finalizing his sophomore album, Born Sinner. 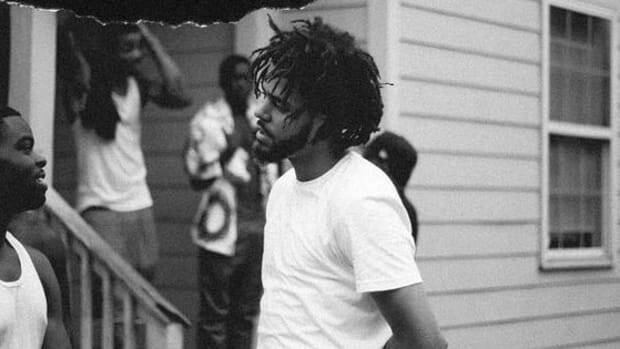 Though it&apos;s hard to see the pair ever working together again in the same capacity—Cole&apos;s role as an exec-producer has exclusively been to his Dreamville label signees—it&apos;s certainly fun to think back on the days when J. Cole and French Montana were basically the same people. Seriously. In an alternate universe, J. Cole gets all the '4:44' beats and Jay's latest album is all trap records. Drake must have found the beat...wait for it...forgettable. 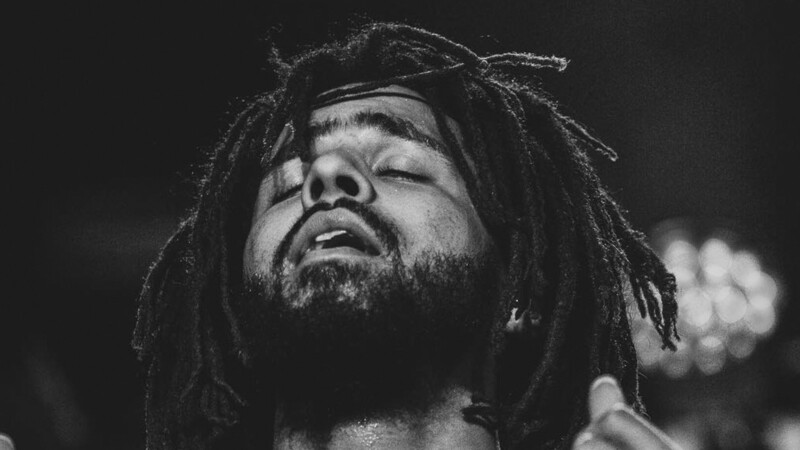 Don't hold your breath for the next J. Cole guest verse. "I was kinda discouraged at first because Cole didn’t want it." 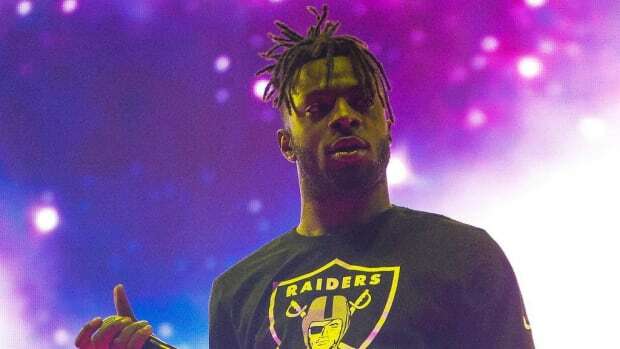 "I just want to rap." Epic Records chairman and CEO L.A. Reid divulges the real reason why French will be released in October. Drake already believes J. Cole is legendary. His latest achievement is further proof. 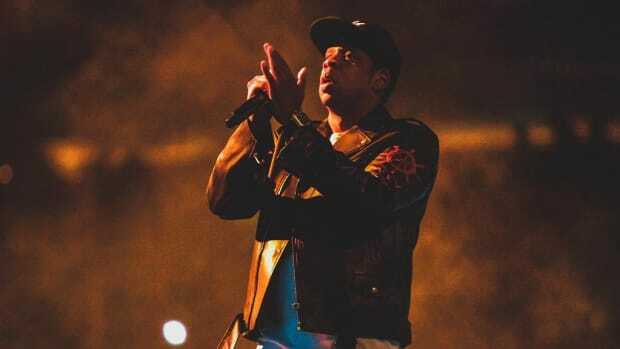 J. Cole wasn't in JAY-Z's original plans for Roc Nation, so how did Cole become Hova's biggest success?